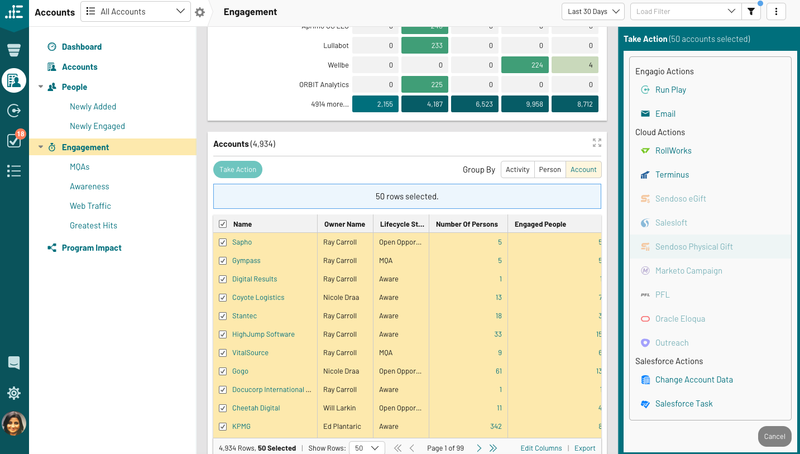 Engagio has released new ABM Automation capabilities designed to help marketers automatically respond to account engagement or lack thereof. ABM Automation builds on Engagio’s recent launch of ABM Smart Tools. It is positioned to use real-time data and send alerts to trigger automatic or on-demand action. The new features aim to empower marketers to respond at the account or contact level, as well as across multiple channels.